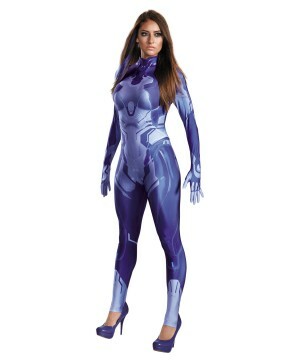 Video game costumes make your virtual dreams a reality. 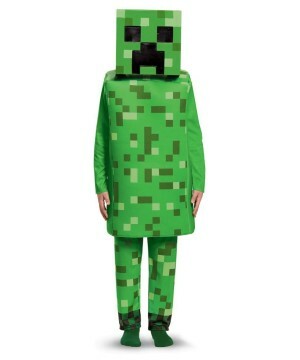 Through costumes, you will become a gaming character you can truly control with a quality outfit that will have you role-playing better than any RPG game can. 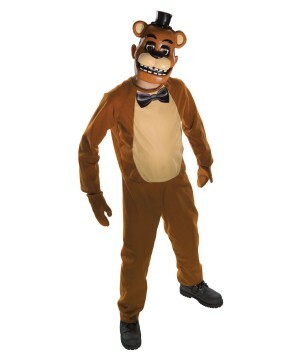 Select video game character suits from your favorite consoles. 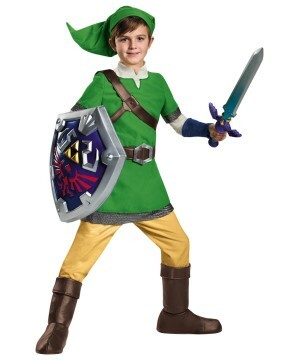 Dress up in character costumes from original games from Nintendo, PlayStation, X-Box, PC and even Sega! 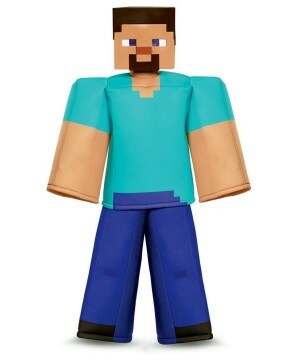 Whether you are into MMORPG, FPS, platformer or fighter games, you will have you favorite characters represented in our collection. 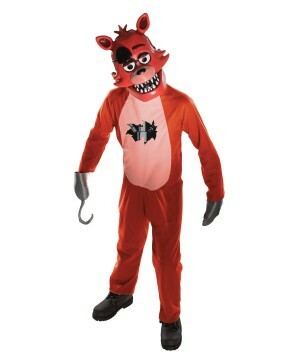 Video game costumes are highly popular at Halloween and cosplay events; that is why we carry the best variety of gaming outfits to bring your favorite virtual characters to life. Video games: a form of media still in its infancy, but still chock full of amazing works and characters! 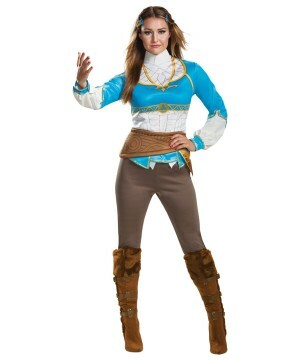 Wonder Costumes has a wide selection of costumes based on these delightful denizens from Hyrule to Azeroth. 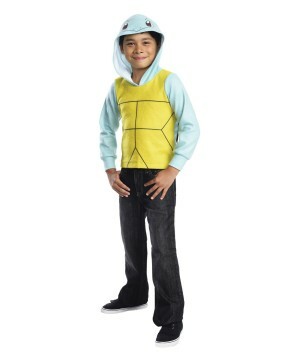 Looking for a simple kids costume based on an arcade game? No problem! 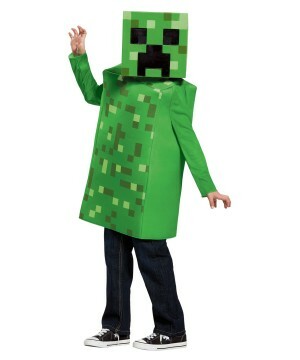 Need a deluxe disguise from the latest PlayStation RPG or X-Box FPS? We have you covered! 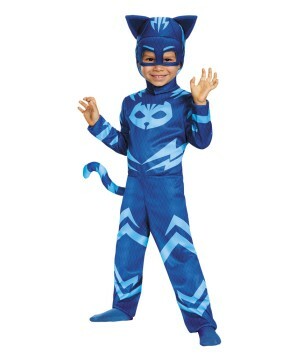 It’s more than just nostalgia that has made these classic costumes stand the test of time. 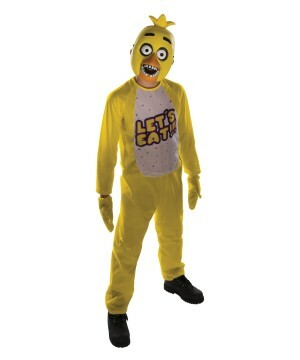 Arguably the most recognizable company in gaming, you can find our stock of costumes full of cheery faces from the minds at Nintendo. The characters in Nintendo games may have started as tiny squares of unintelligible pixels, but they’ve certainly come a long way, from the gaming TV screen to the day of Halloween! 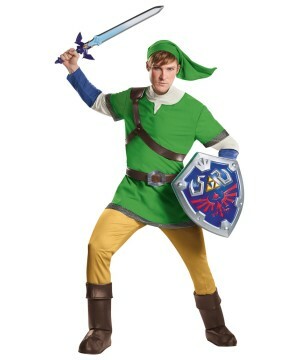 Anyone can immediately recognize Mario’s overalls or Link’s green tunic which makes for simple yet iconic costumes. Even villains and side characters like the Mario franchise regulars—Wario, Bowser, and toad—have unique and simple costume designs. 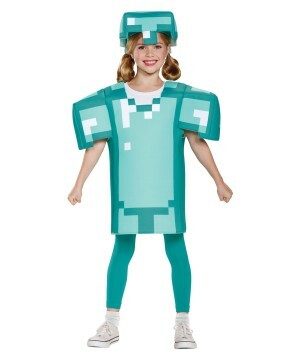 Much like game based costumes range from standard Halloween versions to theatrical cosplay quality, video games have branched out from the simple roots of 8-bit platformers. Technically stunning parkour intensive games like Assassin's Creed and Prince of Persia have flourished in the gaming market. Despite having a different character every game, everyone is able to identify the tell-tale peaked hood of the main character from an Assassin's Creed game. 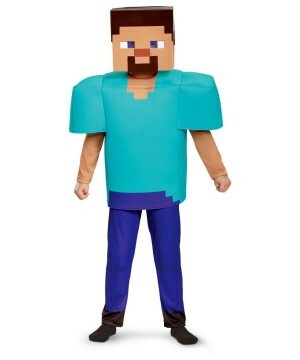 Such recognizable character designs make for elite cosplay costumes. 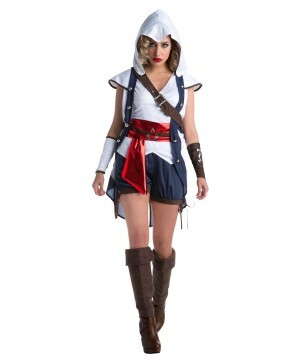 Whether it’s Ezio, Connor, or Altair you can be sure there’s going to be an amazing deluxe costume to match for your cosplaying needs. 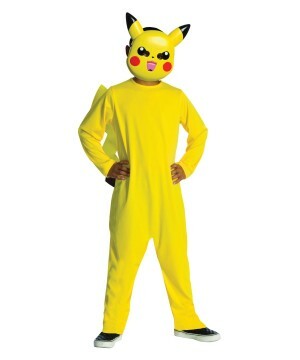 Popular video game character outfits generate excitement. Even the most casual of first person shooter players know that they’re in for a treat when they spot a green armor-clad space marine on the game cover. Funnily enough, that describes both the DOOM and the Halo franchise. Props to DoomGuy for paving the way for the future of FPS’s, but Master Chief’s bulky spartan armor is definitely the cooler of the two; just checkout the many versions of the Chief’s suit that we carry. Although the changes to his armor are minimal from game to game and costume to costume, Master Chief’s “look” is a big part of each installment, and you better believe all the Spartan armor costumes are just as cool as the Chief himself. 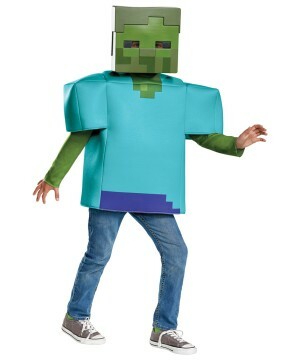 Video game costumes are loved by all at both, costume parties and conventions alike. Don’t be afraid to embrace your favorite hobby in a new and exciting way. Role playing doesn’t have to be limited to the virtual RPG realm. 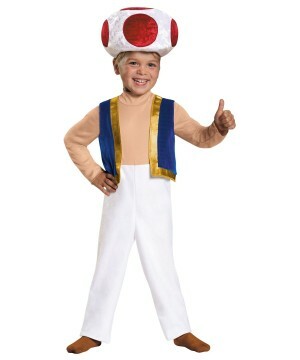 Come and represent your favorite video game character in a costume that will 1UP your rep as a gamer. 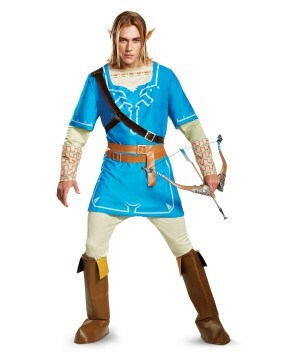 Take up Thrall’s hammer, wield Link’s master sword, or Arno’s hidden daggers. 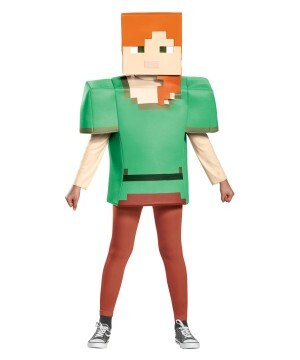 Even if it’s only for a day, become the heroes of the gaming world by equipping these clothes of legends.